Denne lørdagen kommer brødrene Siegel fra Los Angeles til Herr Nilsen. Duen spiller alt fra blues til alternativ og klassisk country og folk. Fine låter og fine folk, dette blir en lun lørdag på Nilsen! The Deltaz have worked over a decade to master a wide spectrum of sounds, from heavy blues and roots rock to classic country and folk. Brothers John Siegel and Ted Siegel spend many of their days perfecting new records at a handmade studio adjacent to residence in the hills of Mulholland Highway that overlook Los Angeles. They have become mainstays at a nearby Southern Californian institution, The Old Place, regularly performing for patrons at the ever-packed restaurant in the mountains. There, they caught the ear of the late bassist Rick Rosas (Neil Young, Joe Walsh), who became a mentor to the group. 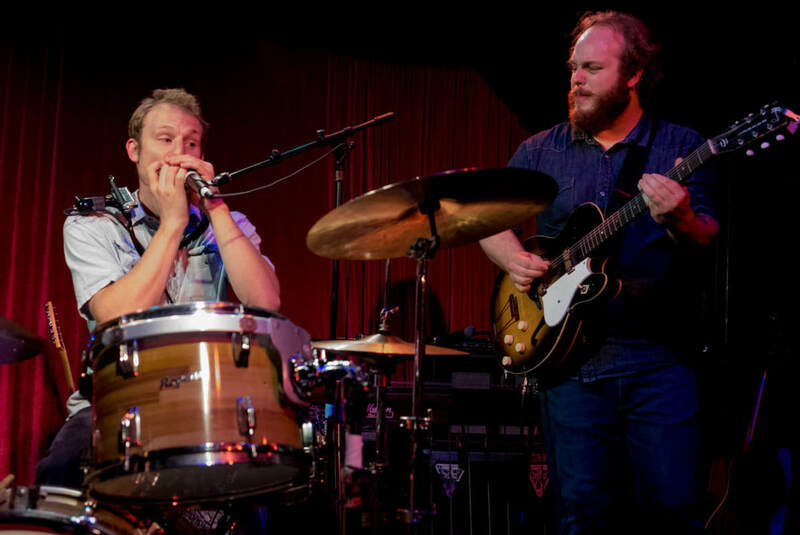 They spend their remaining hours rigorously touring, headlining shows across the country while attracting the attention of sonic peers such as alt-country act The White Buffalo and Mississippi Blues legend Watermelon Slim, playing with both on several occasions.